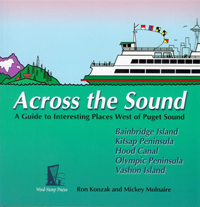 In Across the Sound: A Guide to Interesting Places West of Puget Sound (2004) Mickey Molnaire, together with husband Ron Konzak put together information they shared over the years with their guests while operating a Bainbridge Island B&B. From the gardens, shops, and restaurants of Bainbridge Island, through the scenic Kitsap Peninsula, Hood Canal, historic Port Townsend, to the wilds of the Olympic Mountains, the rainforest, and the Pacific Coast, the book presents the reader with top attractions both on and off the beaten track. Molnaire, who is a computer consultant by day, is reported to be at work on two cookbooks. 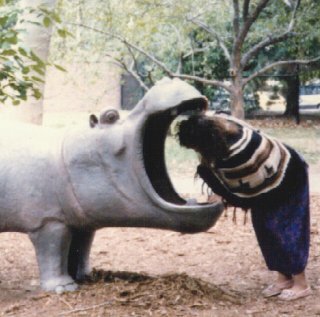 For more information about Mickey Molnaire go to http://www.molnaire.com/about.php.